Date:Available all-year round. Please book in advance. Info:Prepare yourself for a great views and interesting storytelling! 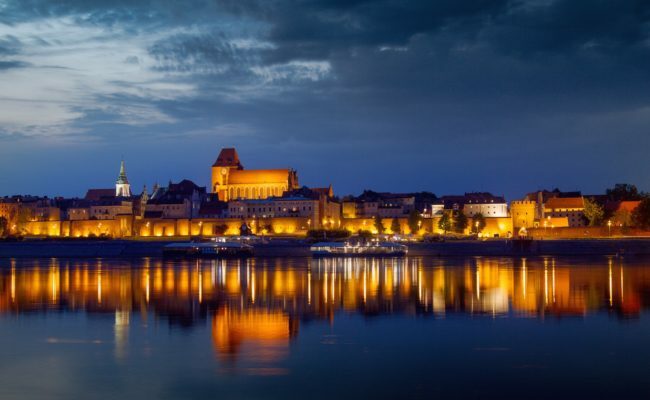 Poznan Torun Tour is a 1 day trip to City of Angles! It gives you chance to see charming medieval city. 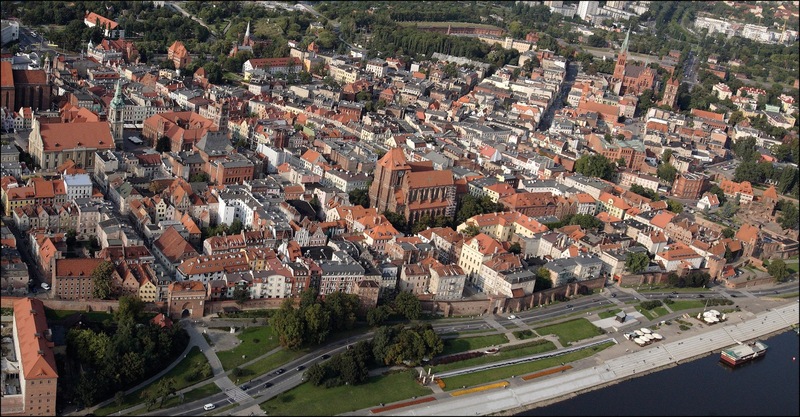 Torun: City of Copernicus, City of gothic architecture, City of Angels and City of gingerbread. Tourn is trully alluring. Will it seduce you? 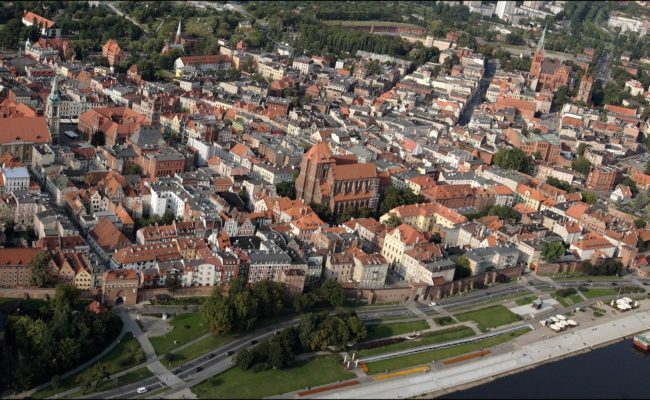 Wait, you don't really know much about Torun? Read more HERE. 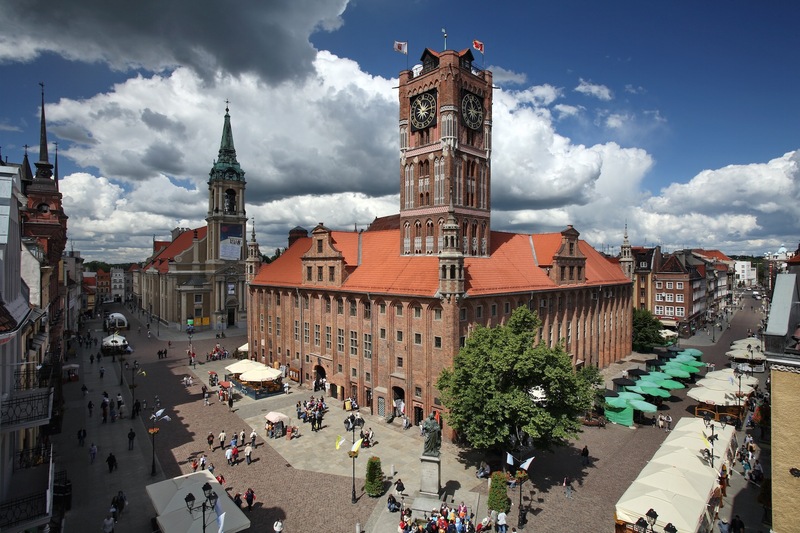 On the way to Torun you will see GNIEZNO which is considered to be 1st capital of Poland and it is current headquarters of Polish Church. First coronations of Polish Kings we made here! 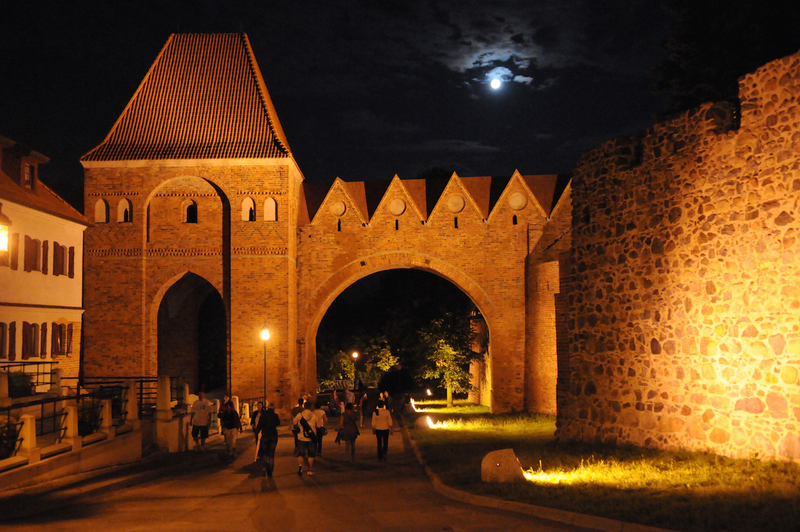 Did you know that TORUN has probably the best preserved gothic city urban complex in Poland? 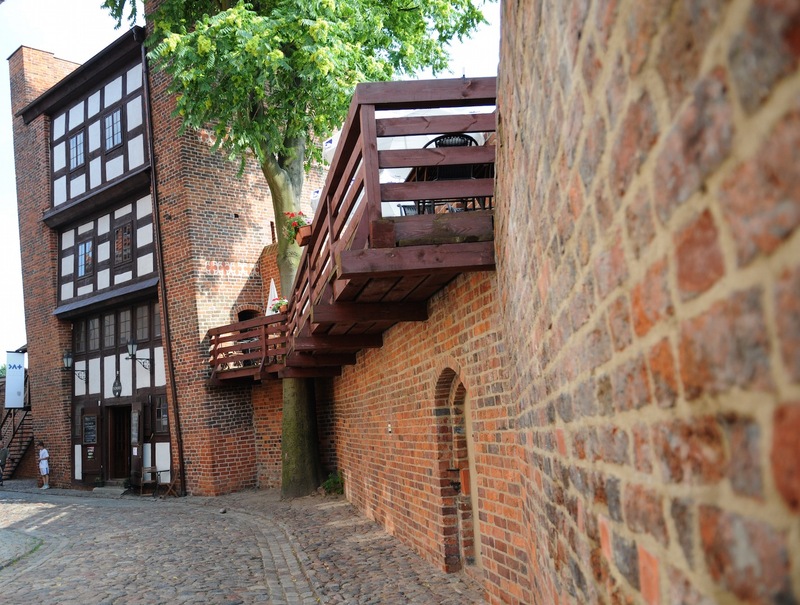 Torun was untouched by IIWW therefore remains beautiful example of European history. You can virtually touch some of the XVth. century gothic bricks and buildings. - Admire Torun's charming Old Square. - Make yourself a photo in front of Copernicus house and monument. - Climb to the Cathedral Tower (52m high) to admire the city. - Take a part in Gingerbread classes and learn how they make Torun's sweetest souvenir. 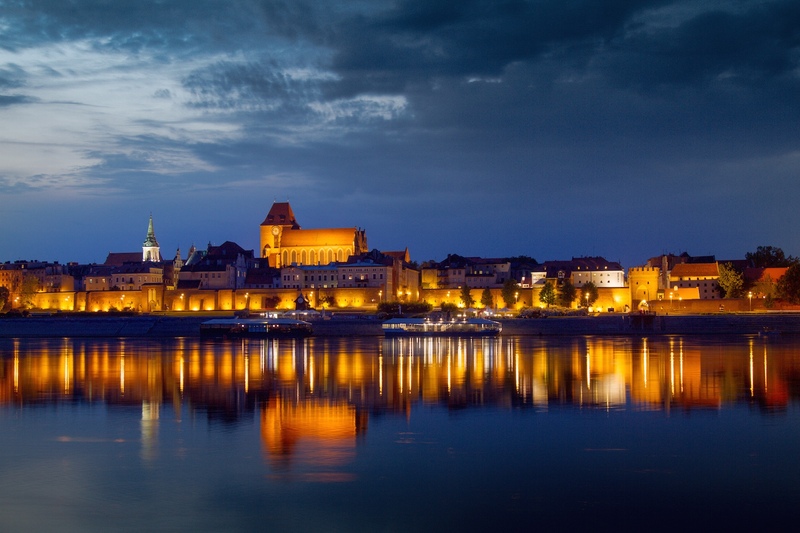 - Relax, laugh and enojy your time in Poland! How our tour is made? 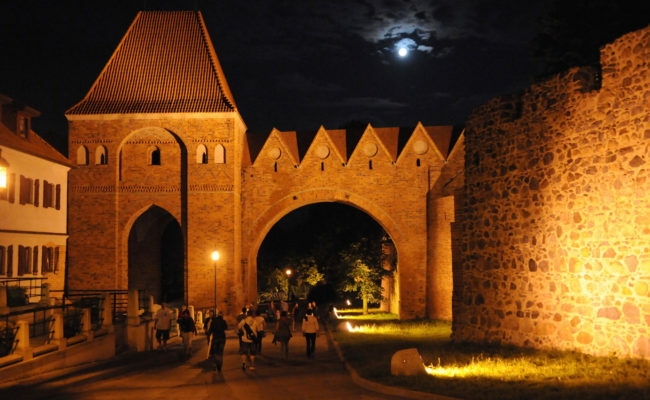 Poznan Torun Tour is a whole day tour and it lasts 10 - 11 hours. Polish roads are improving but still it's a bit over 2hrs drive from Poznan to Torun (one way). Of course the is a lunch break in Torun. Lunch is not included in price as everyone likes something different. Wait! We do not live only with history and beauty surrounding us. 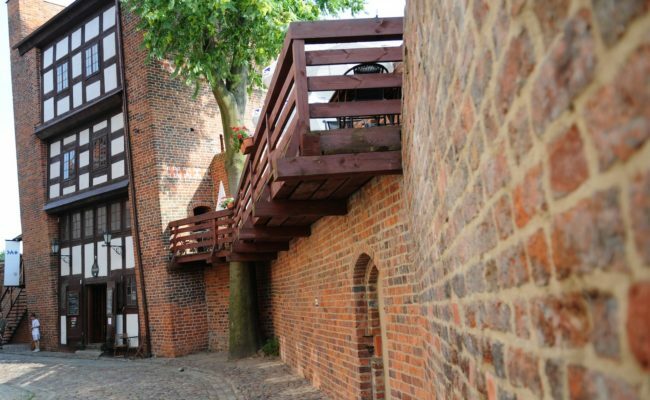 As happy people ourselves We wish You to enjoy Torun's atmosphere and also taste some local flavours. Therefoe we are taking you to a Gingerbread Museum. You will learn how to make them. Indulge yourself as you are on holidays! Look no more and book your Poznan Torun Tour! 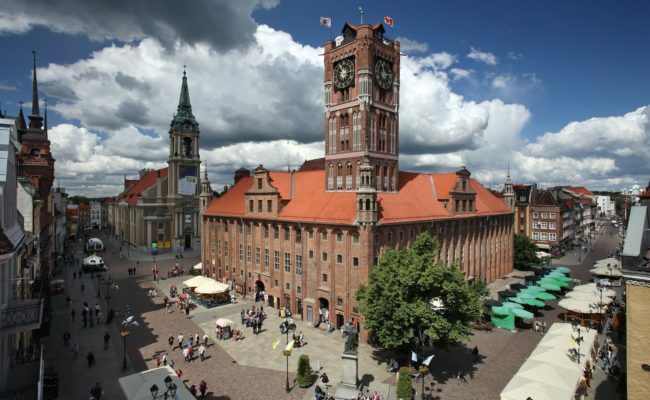 Our tour can be easily extended to a longer trip- like: Poznan Gdansk Tour. It's always up to You! Please NOTE: Poznan Torun Tour is a private tour. Therefore We are happy to design each of our tour around your needs. Things We can change: Length of the tour, list of visited places etc. Just let us know what your wishes are. Check our Trip Advisor reviews and go with us for a trip!